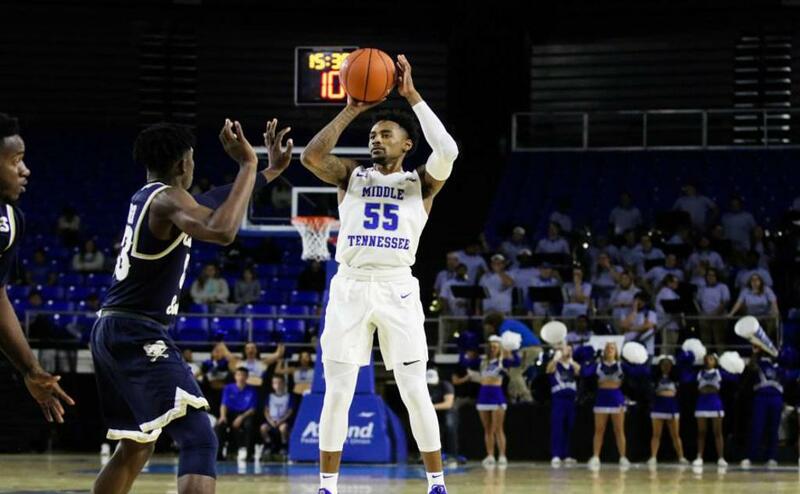 Junior Antonio Green (Tupelo, MS) had 17 points/6 rebounds in the win for the Blue Raiders. Senior Josh Delaney (Harker Heights. 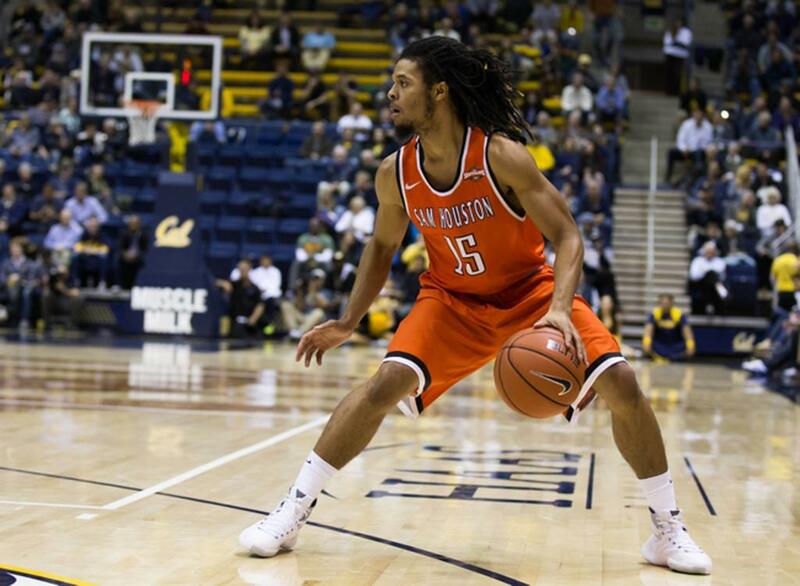 TX) had 11 points/5 assists in the win for the Bearkats who are now 8-0 in Southland Conference play. 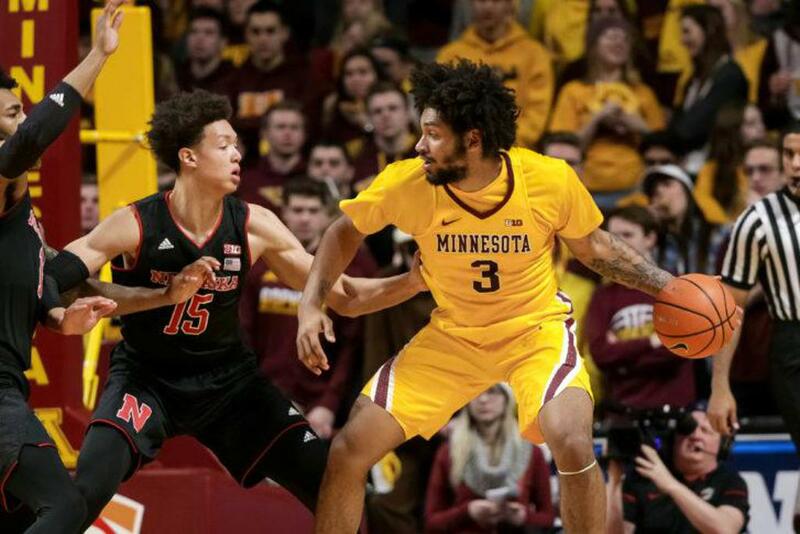 Senior Jordan Murphy (San Antonio, TX) had 16 points/10 rebounds in the win for the Golden Gophers.